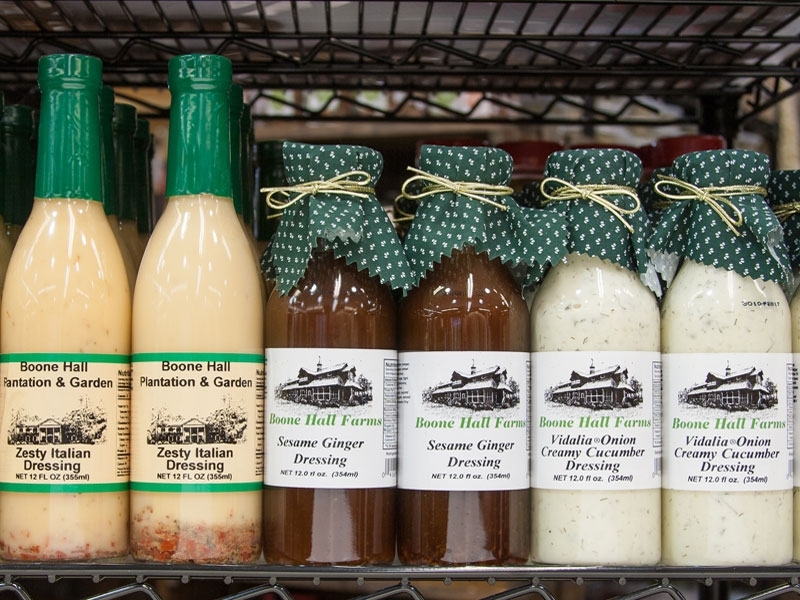 Our signature products can be difference makers for any food occasion. 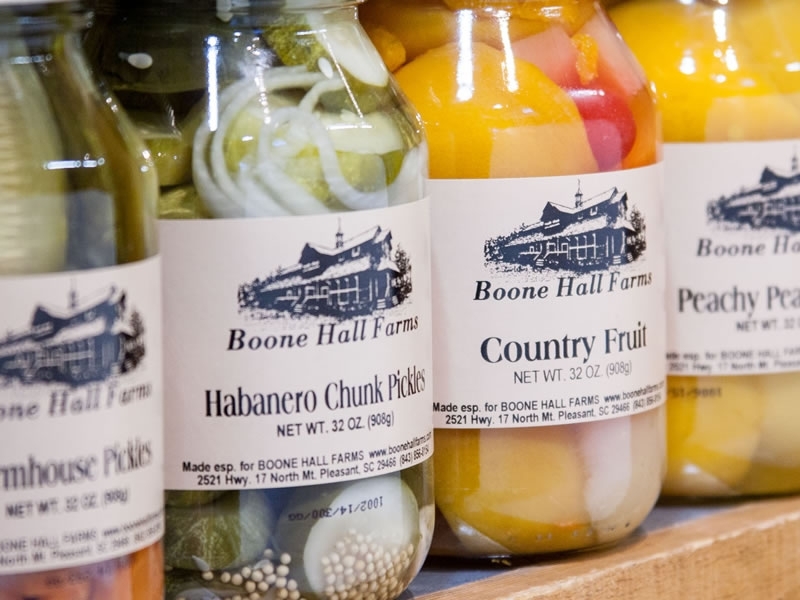 They are what helps to separate us from other grocery store chain operations and establishes us as a unique specialty market unlike any other in the area. 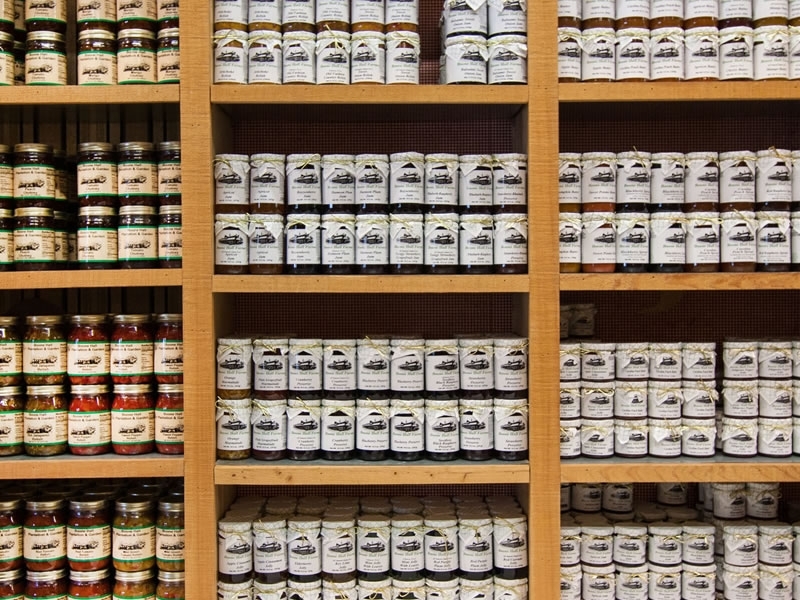 We carry many items made exclusively for us, and if our name is on the outside, you can be sure we stand behind the product on the inside. 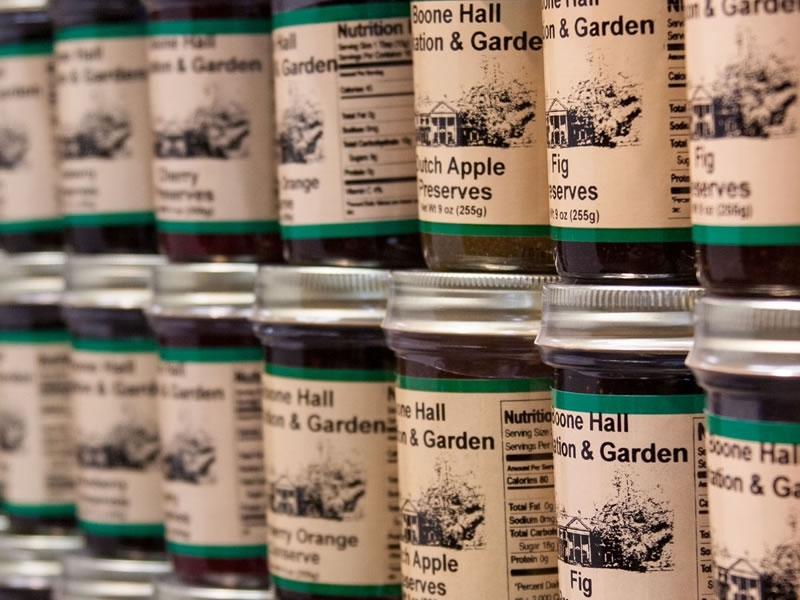 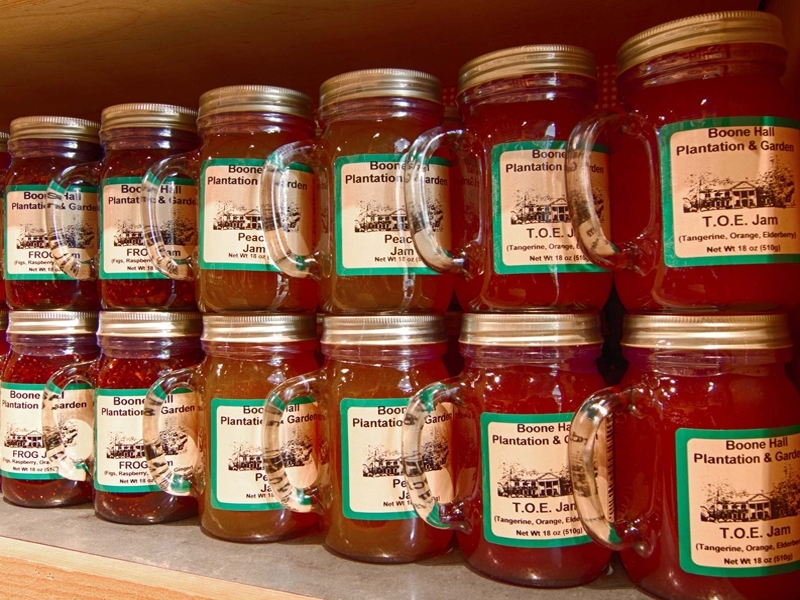 If you like homemade jellies and jams, we are the place to shop. 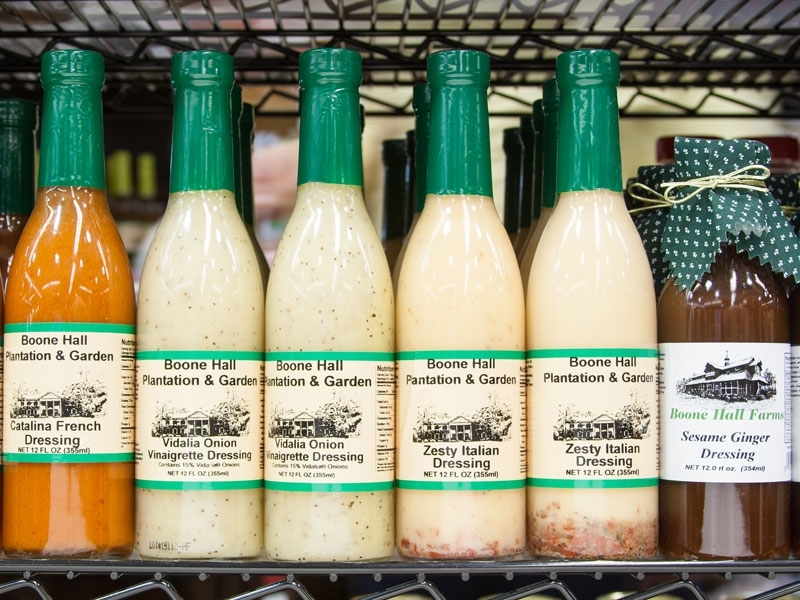 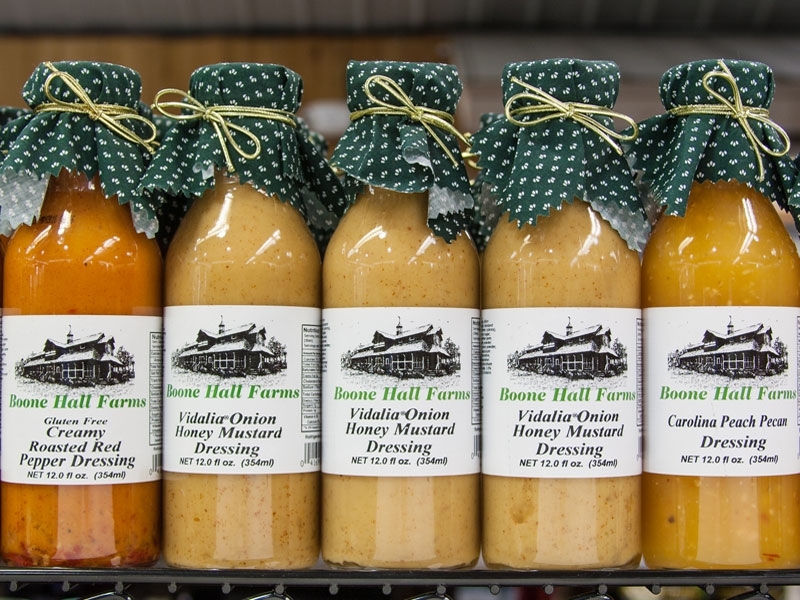 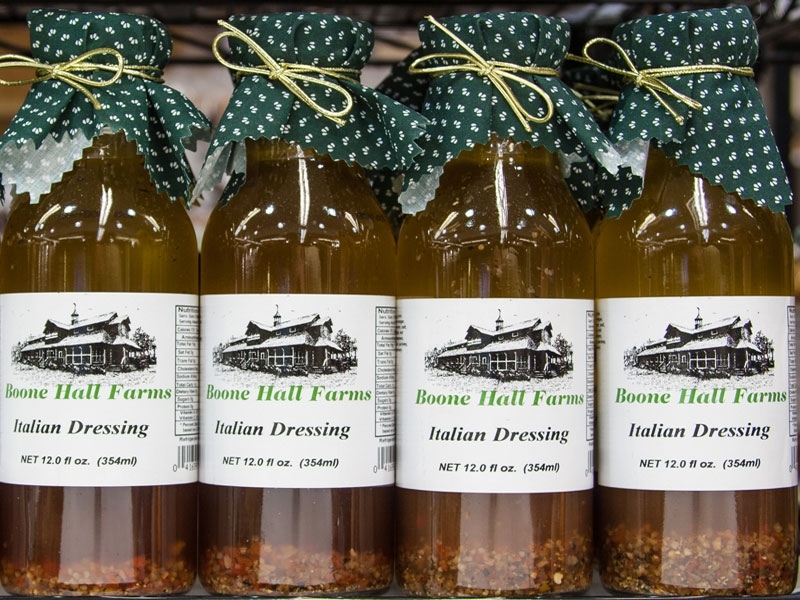 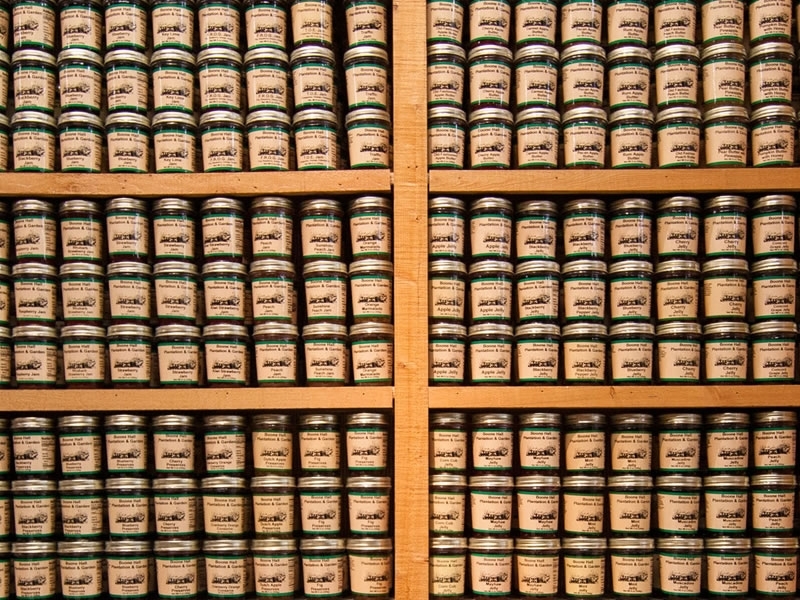 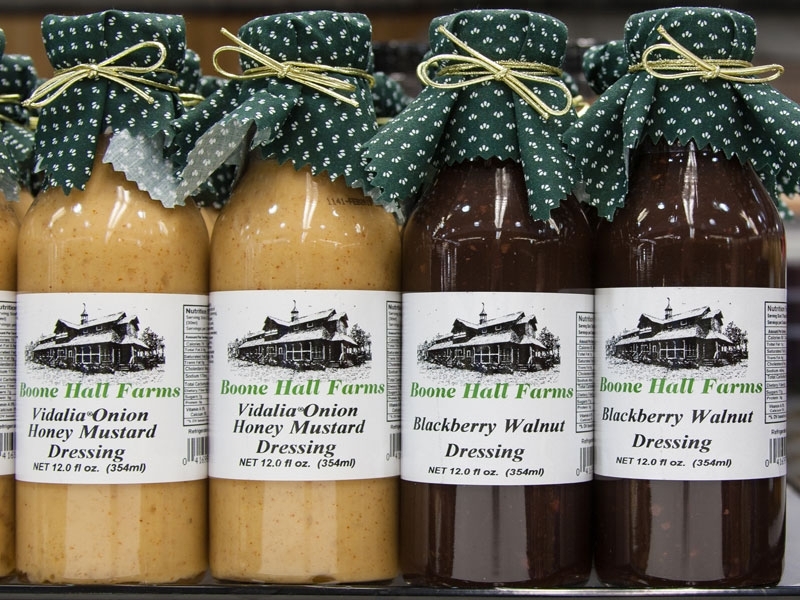 We have over 75 types of unique salad dressings, marinades, BBQ sauces, dips, and salsas. 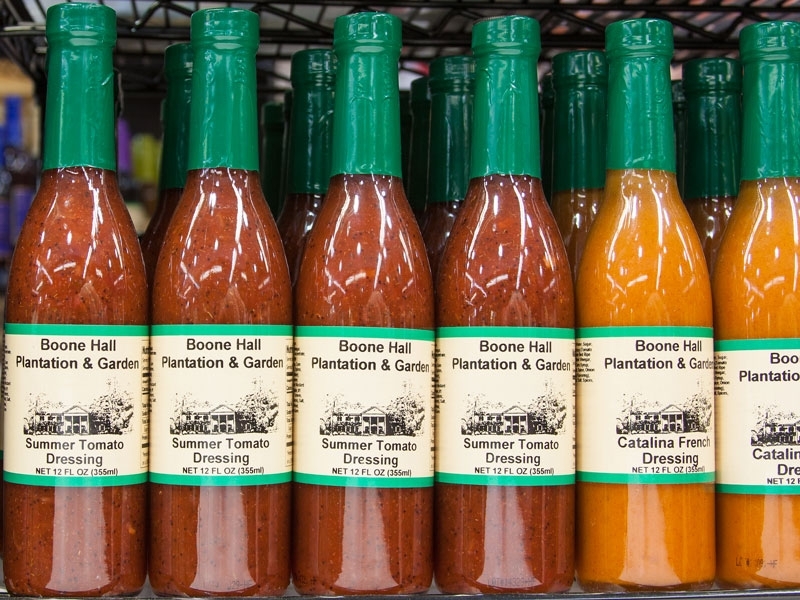 People love our salsas. 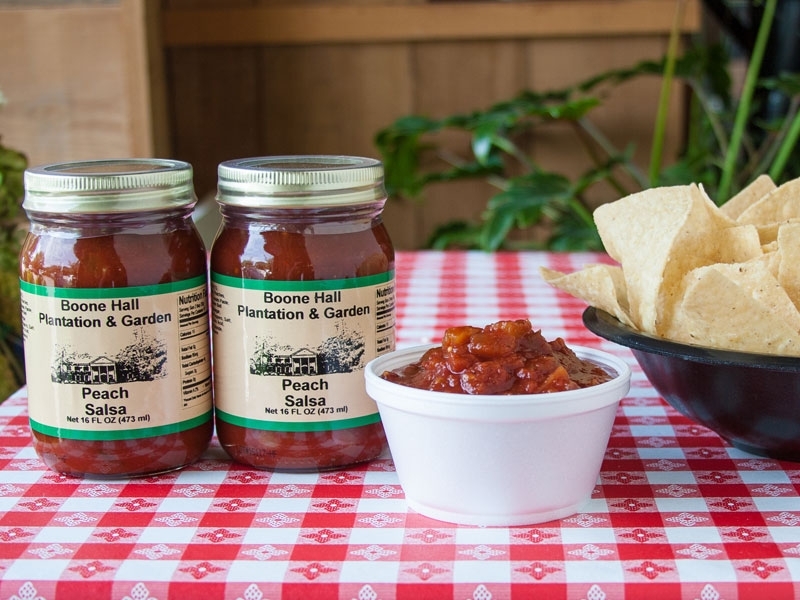 Our signature peach salsa is a favorite because it has a slightly sweet flavor mixed with a spicy kick. 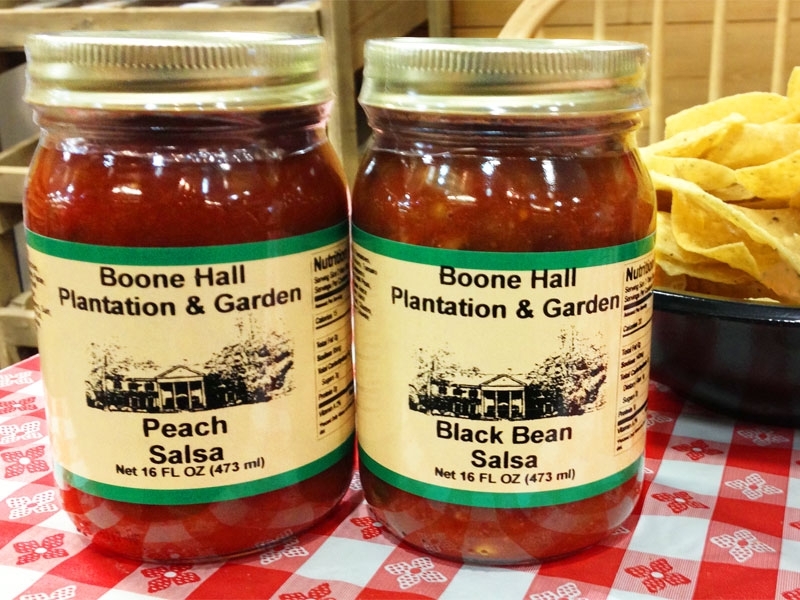 The Black Bean salsa is legendary. 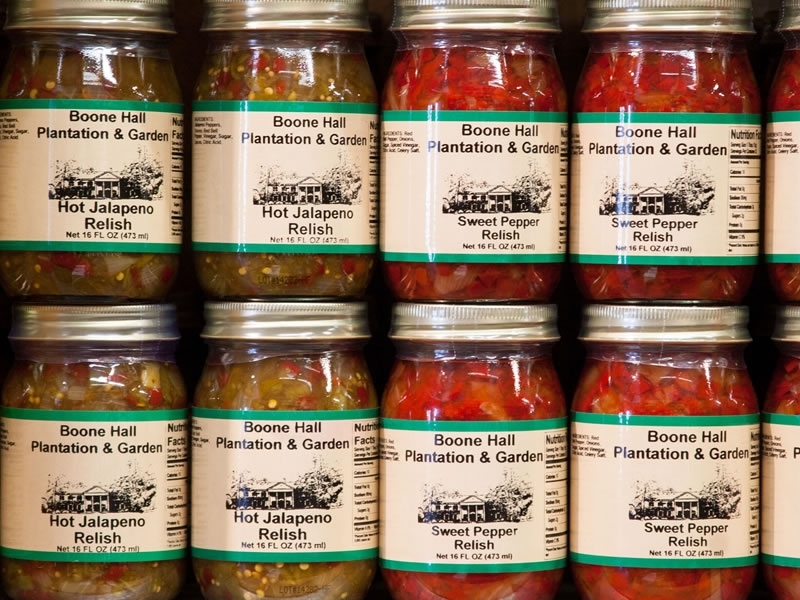 If you can pickle it, we carry it. 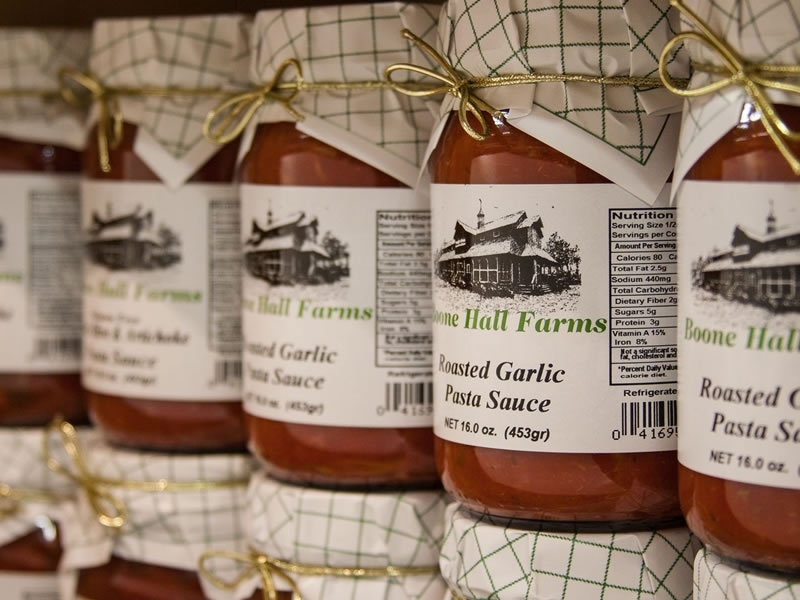 We cook up our own homemade potato and tortilla chips made fresh daily. 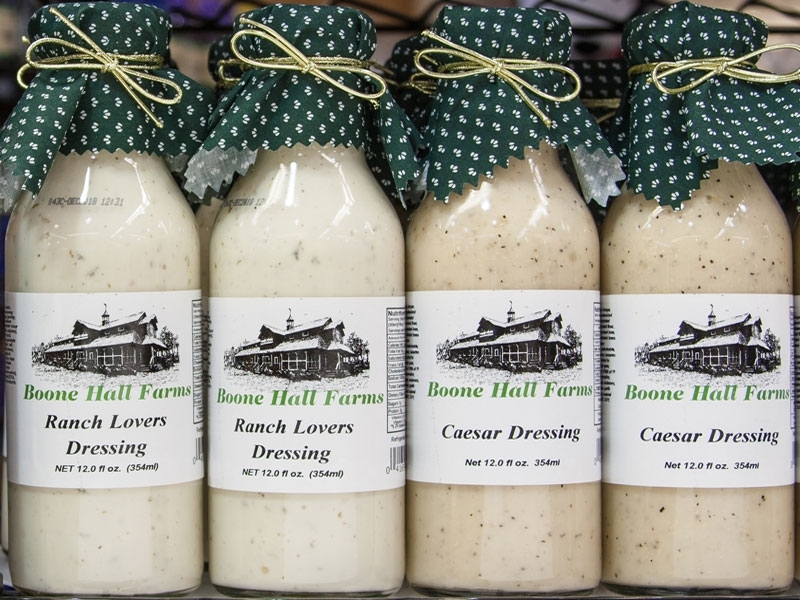 We offer a variety of fine cheeses, cookies, baked breads, coffees, and more. 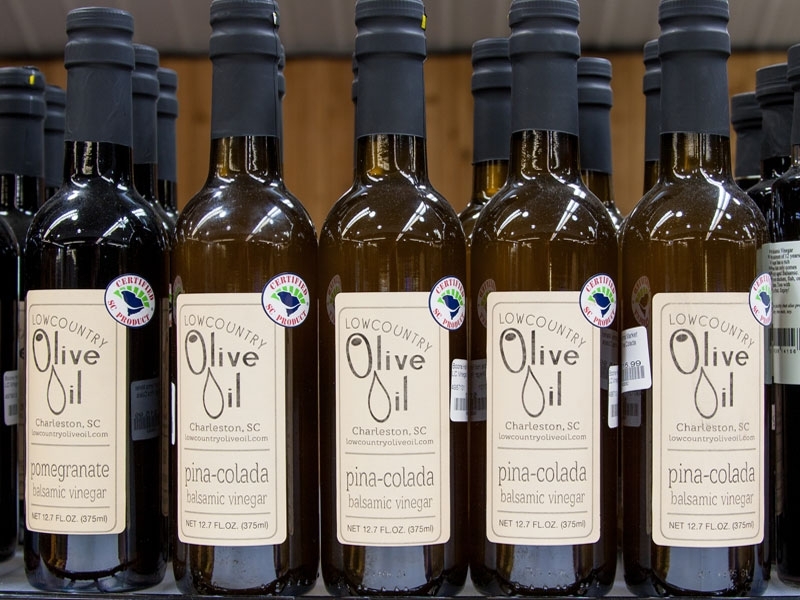 We are also proud to carry a diverse variety of Certified SC Products that are made locally with some of the finest ingredients our state has available. 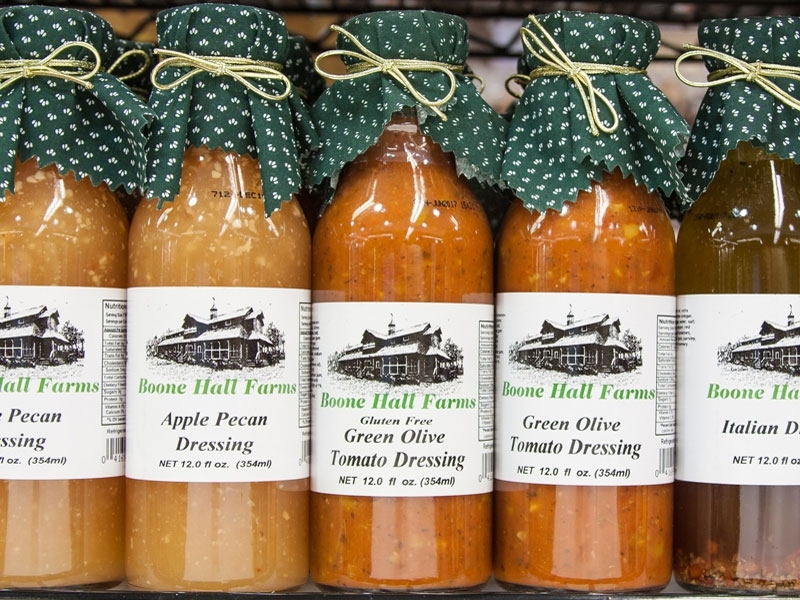 Please stop in and check out the diversity of everything we have to offer.